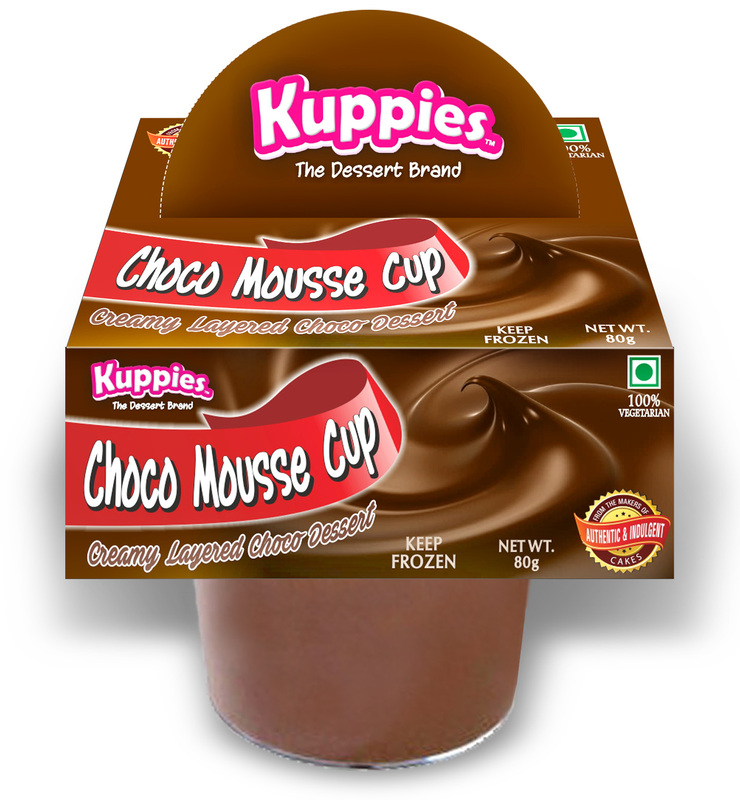 If you are in a mood of having a light chocolaty treat, try the New Kuppies chocolate mousse cup, it is light as air and perfect way to end your meal. The perfect combination of Mousse and cake in a cup. Kuppies has introduced a perfect dessert for the summer time, its light and cold at the same time. The mousse has 5 Layers of Chocolate heaven for any chocolate lover, it just tastes Divine. Digging your spoon in chocolate ganache of the mousse is the most satisfying for any chocolate lover out there. 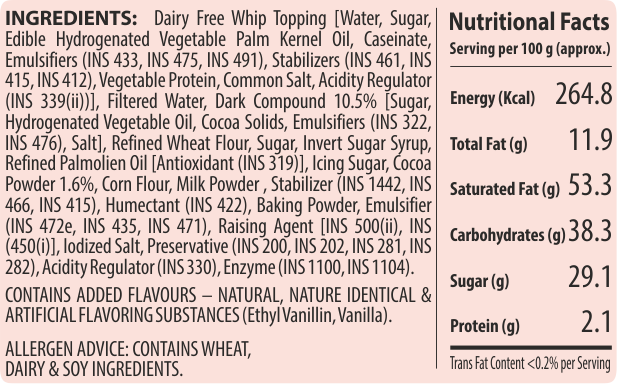 Kuppies Mousse cup is 100% vegetarian.